There’s a case to be made that less is more when the components are gorgeous 20th century antiques and artifacts. 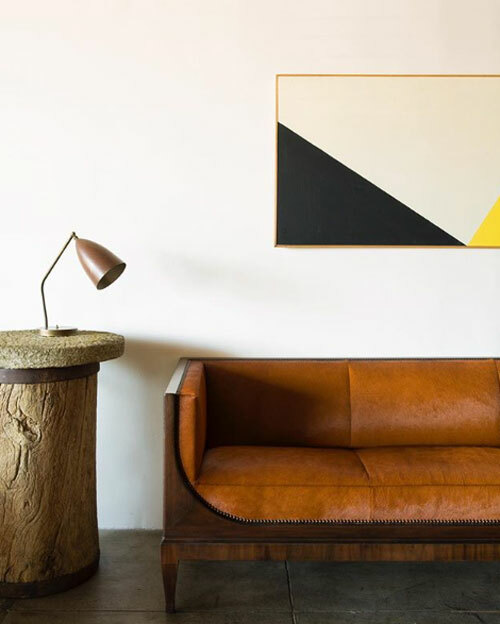 Lovers of design should make plans to visit GALERIE HALF in Los Angeles the next time they’re in town and prepare to be inspired. Or visit their online shop here.